It's not unusual to have more than one Gmail account. Maybe you use one for business and one for your personal correspondence. Perhaps you use one for a hobby, such as couponing, or for a side gig. 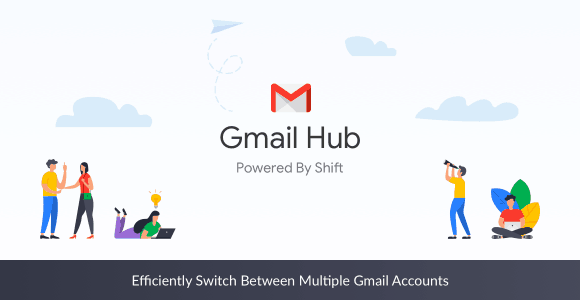 Whatever the reason, Gmail makes it easy to move between accounts.